It’s going to be a soggy Sunday for people across the GTA. “Rain associated with an approaching low pressure system will move into the area this morning. The heaviest rain is expected early this evening along with the risk of a thunderstorm,” Environment Canada said in its statement. The rain is expected to stop by Monday morning. 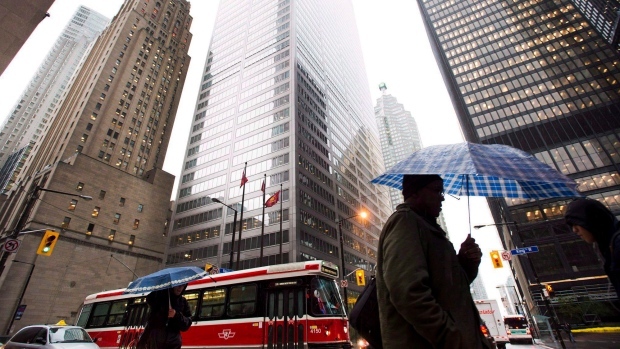 A high of 4 C is expected tin the city Sunday.